We recently helped kick off the The YMCA and JCC of Greater Toledo October membership campaign using Facebook as the main driver. This has proven to be a good time to push deeper into Facebook because the Presidential Ad Campaigns have limited broadcast ad inventory and driven the prices up. 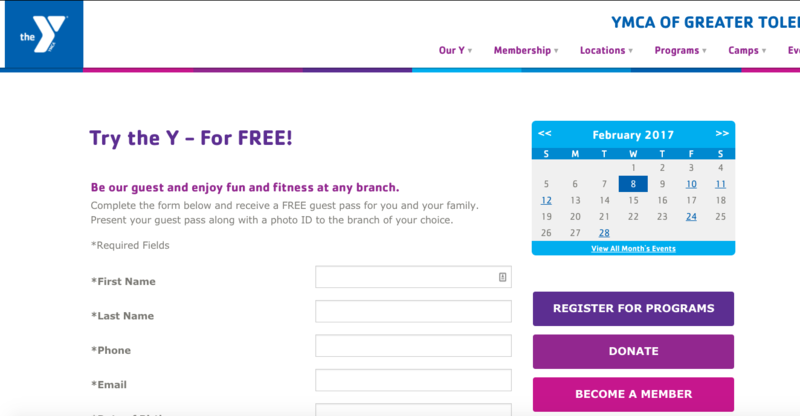 Google is the YMCA's Best Salesperson - and it's free! 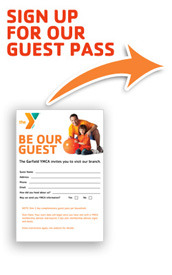 Is your YMCA’s traditional marketing to build membership not as successful as it used to be? Why? Your new members are savvy online researchers. In fact they are Google search experts now. Google search has given them the ability to research instantly where they are going to be spending their money on workout memberships. It’s time to follow their eyes to the Internet and be sure that your YMCA can be found easily inside Google and other search engines.